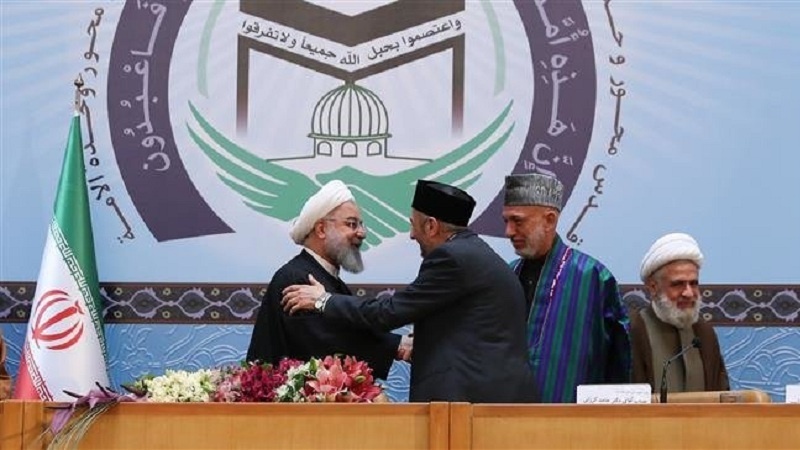 President Hassan Rouhani has called on Muslim nations to unite and stand against hostile policies of the US and Zionist regime. 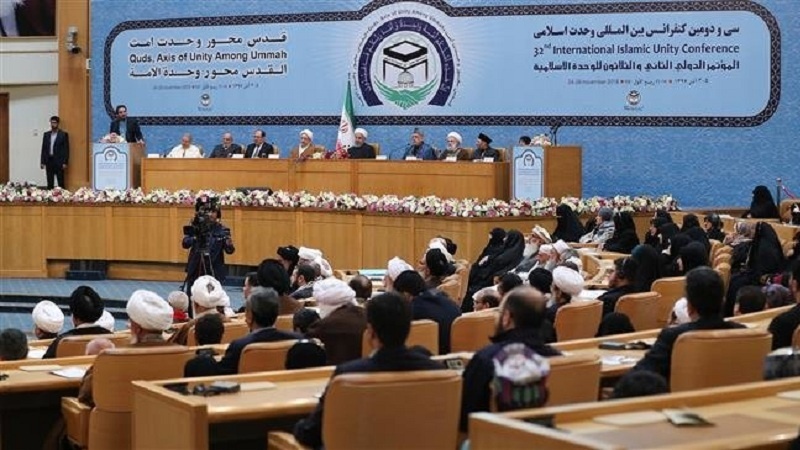 According to Press TV, addressing an annual international conference on Islamic Unity in Tehran, Rouhani said Saturday Muslims have no way but to remain united in order to achieve victory over the US and fight its blatant oppression. 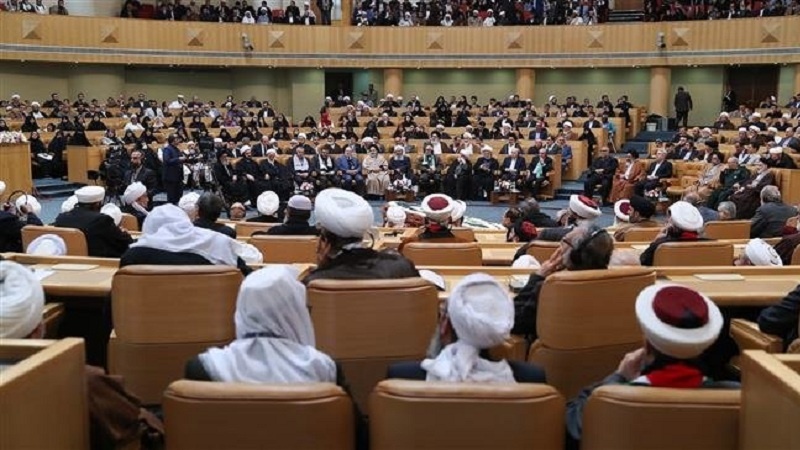 He noted that unity and brotherhood among Islamic countries must be assumed as a duty. 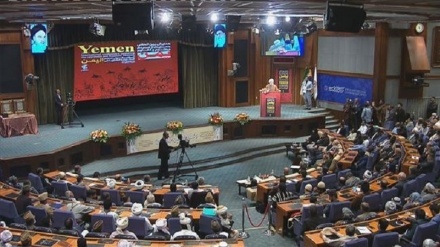 The Iranian president, however, pointed out that unity could not be achieved through words, stressing that it rather required collective action. 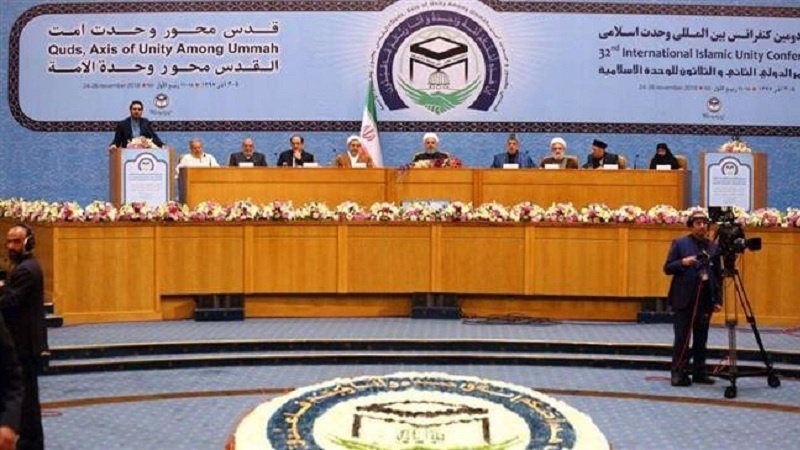 The 32nd International Islamic Unity Conference began in the Iranian capital under the motto "Quds, Axis of Unity among Ummah," with over 350 foreign guests from 100 countries in attendance. 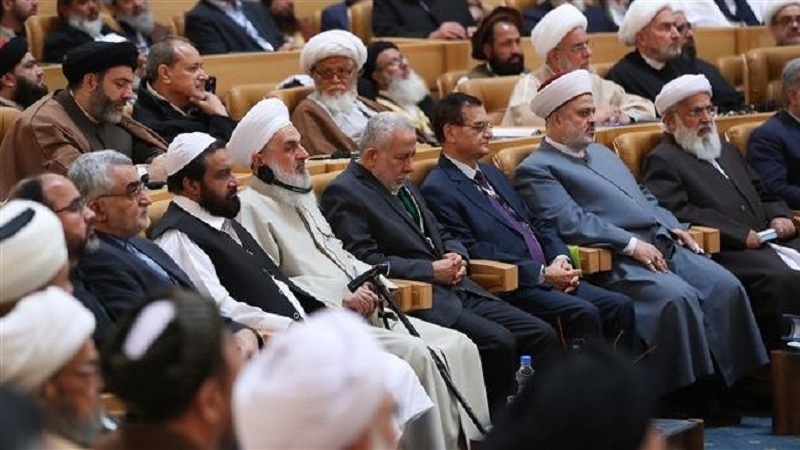 The event is held annually on the occasion of the birth anniversary of Prophet Mohammad (Blessings of God upon him and his progeny) in a bid to lay the ground for stronger solidarity among Muslims and provide appropriate solutions for their problems. 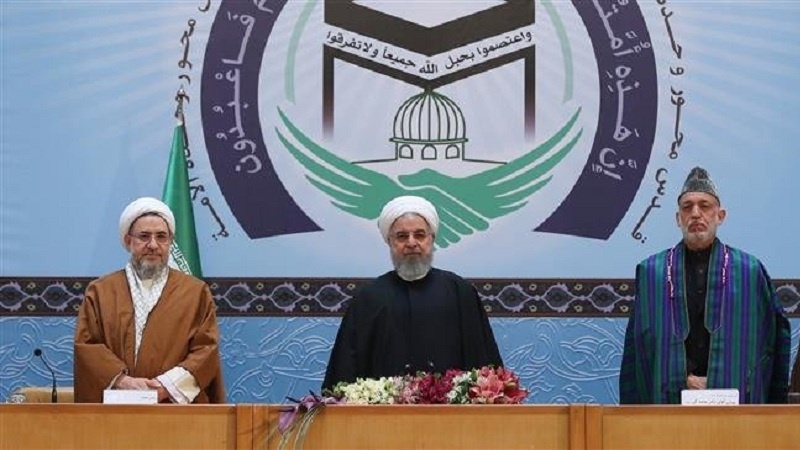 Elsewhere in his remarks, Rouhani said the people of Iran consider the Saudi people as their "brothers," stressing that the Islamic Republic was ready to defend the Saudi nation's interests against terrorism without expecting anything in return. 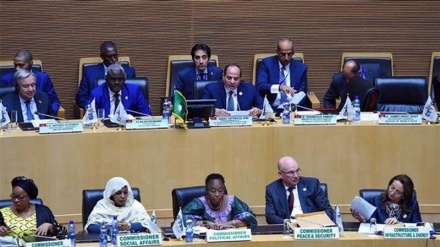 "We are ready to do our best to defend the interests of the Saudi people against terrorism, aggressors and superpowers like how we went to the help of the people of Iraq, Syria, Afghanistan and Yemen without expecting any benefits," he noted. 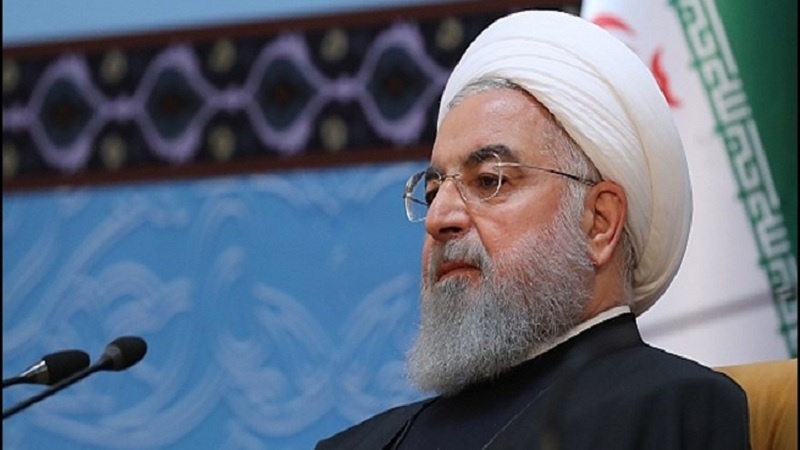 "We will not even request a $450 billion deal from you and will not insult you as we consider you to be our brothers and view regional nations and the people of Mecca and Medina as our brothers," the Iranian president said referring to major economic deals that the US sealed with Riyadh over the past year including arms purchase agreements and others. 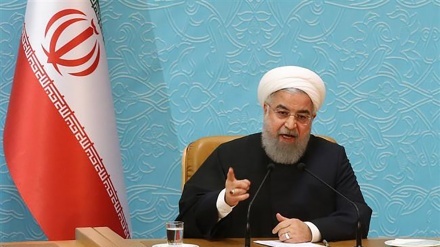 Rouhani's also drew a tactical reference to campaign remarks by US President Donald Trump through which he chose to describe Saudi Arabia as a “milk cow” in what was seen as a humiliation of the kingdom. Trump has also repeatedly put Riyadh under pressure to purchase more arms from the US in compensation for what he described as America's efforts to protect the kingdom. 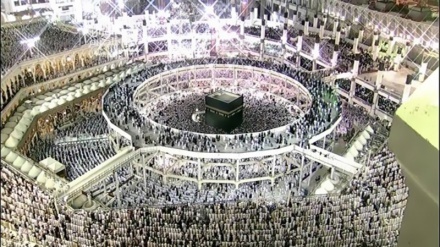 "Do they (the Saudi rulers) think the deals would guarantee their security? 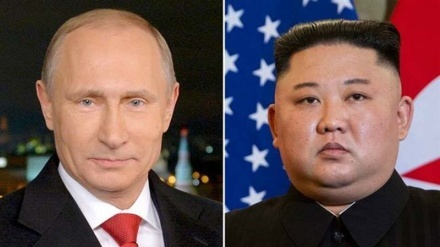 The Americans said in response that we milk the cow and take it and even said that you would not last 'for two weeks' without us," Rouani emphasized in remarks that targeted Trump's positions on Saudi Arabia. 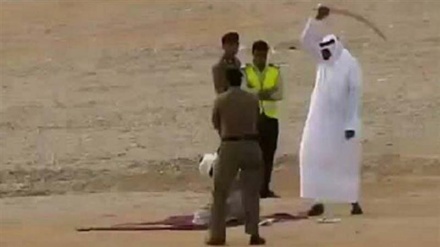 He advised Saudi rulers to "demand respect" from the US or fail to accept to be "humiliated" by it. 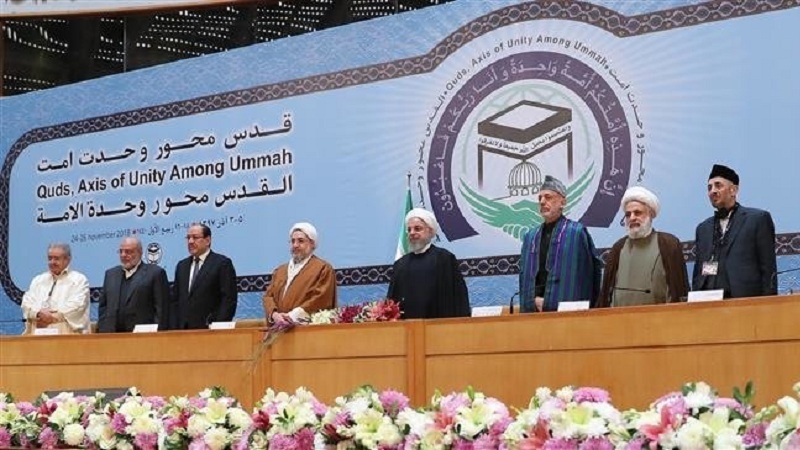 Rouhani further underlined the need for unity among Muslims, saying, "Today, the Muslim world is alone and Muslims should join hands. Relying on outsiders is the biggest historical mistake." 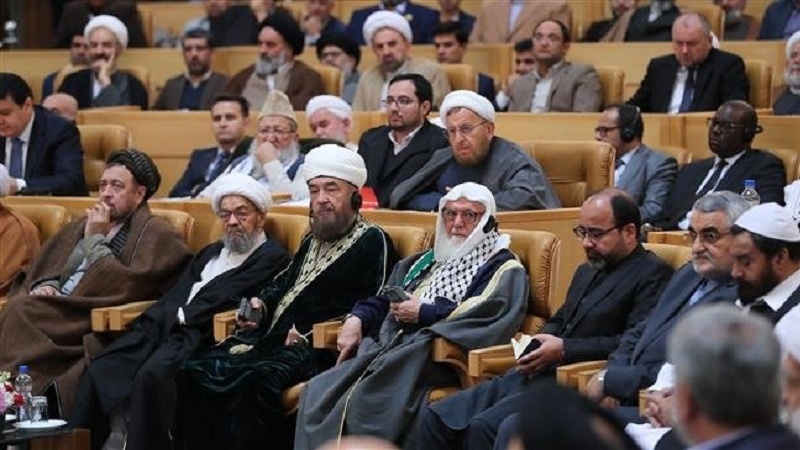 "Today, there is no way for Muslims except unity and solidarity and if we unite we can undoubtedly score a victory against the Zionists and the Americans," he added.